The ability to manage and measure your "'water take” and meet the associated compliance requirements is critical. 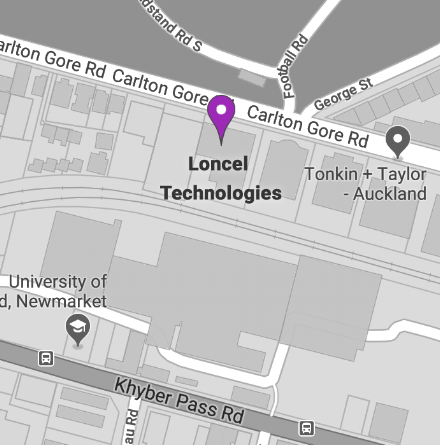 With a Loncel water monitoring system, you can ensure compliance with your water permit/consent. The Remote Monitoring Unit (RMU) primarily monitors irrigation flow meters via universal pulse inputs. Additional remote radios can be added to the system and attached to soil-moisture sensors, flow meters or temperature probes. The standard system consists of a cellular base station powered by a 230v mains plug pack 12v power supply. Battery-backup and solar powered units are also available. There is also a wireless option which includes the cellular station with a base radio. Data is sent to and stored in the cloud and is available via the Loncel website. If required, the water usage data can be sent to the relevant Council for resource consent monitoring purposes. A Remote Monitoring Unit is connected to a network of sensors. Depending on the coverage required, additional remote radios and sensors are connected. Each radio can be up to 2km away from the base station (or 10km with a repeater). These remote radios are also able to be integrated into existing Loncel monitoring systems using compatible equipment. The cellular base-station (powered by solar or mains power pack) communicates with our servers via radio relay, cellular and cloud (IoT) network technology. You can log in to our web-app to monitor moisture levels in real time - from any desktop, tablet or mobile device with an internet connection.